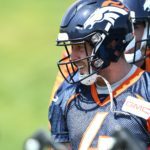 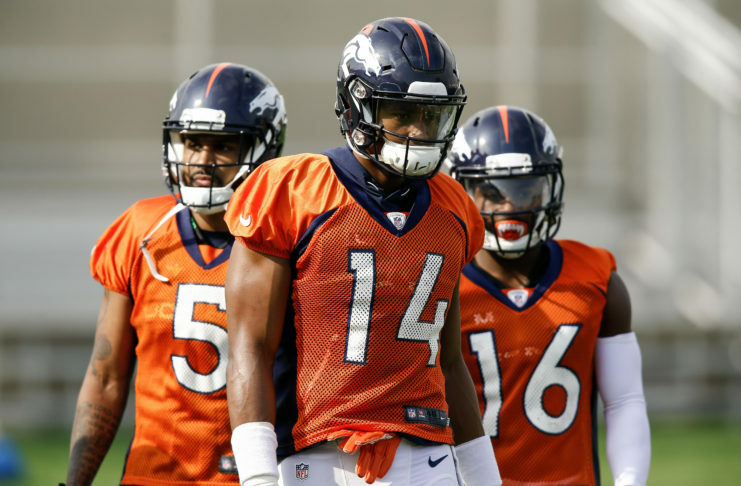 Evaluating the Broncos quarterback room for 2018 and what Case Keenum will need to do to elevate the offense. 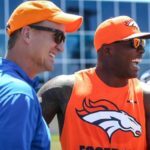 Peyton Manning and DeMarcus Ware visit Dove Valley on Thursday, May 31. 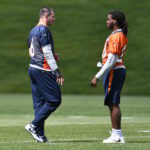 The top images from camp gathered by our partners at USA Today Sports Images and 5280 Sports Network. 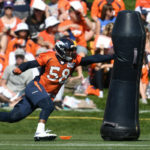 As Denver Broncos training camp rolls on, we'll provide a running log of injury reports coming out of UCHealth Training Center. 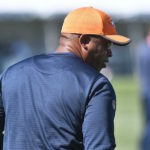 A complete schedule as well as other important information for fans planning to attend training camp.